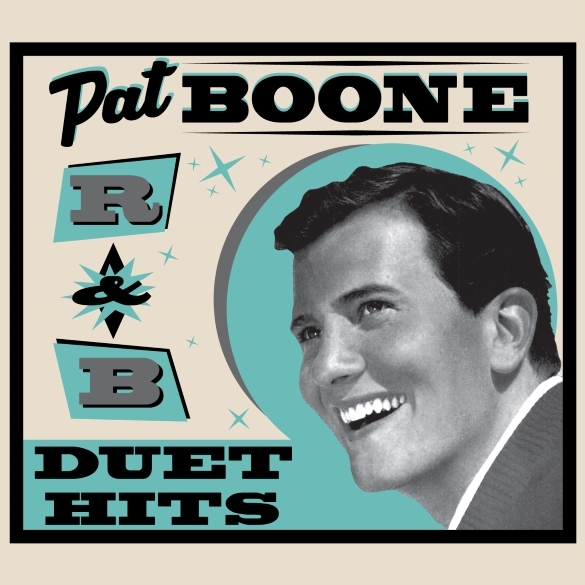 Nashville, TN – With a career that has spanned over sixty years, Pat Boone has achieved an amazing number of accomplishments. He has been a successful singer, composer, actor, writer, television personality, motivational speaker, and spokesman. He is one of rock & roll’s best-selling artists and has sold over 45 million albums, had 38 Top 40 hits, and appeared in more than 12 Hollywood films. He still holds the Billboard record for charting consecutive weeks by spending 220 consecutive weeks on the charts with one or more song each week. He has hosted his own TV show and has written a number of books including 2 million – plus sellers that have been translated into many languages. Currently, he continues to perform for an audience of millions on both TV and radio, has just completed 2 films and is still recording. “This classic, ultimate party record fulfills a career long desire to record with many of my most favorite artists, bringing me back full circle to my first R&B million sellers,” say an enthusiastic Boone. This entry was posted on Thursday, October 15th, 2015 at 19:37	and posted in Pat Boone, Press Release. You can follow any responses to this entry through the RSS 2.0 feed.